Get faster - get beyond typing. There is no faster way to create events. 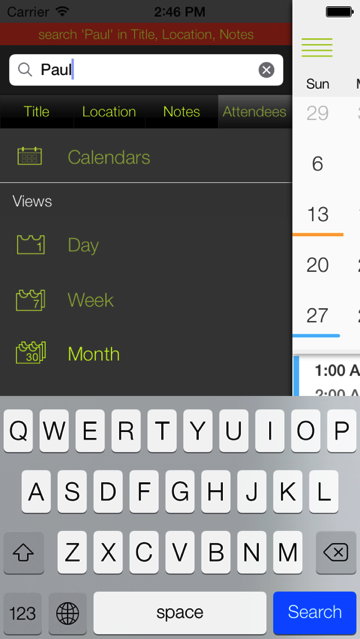 Instead of letting you type lengthy texts, Appoint suggests suitable events while you type. But it won't just complete the title, it fills all the details for you. 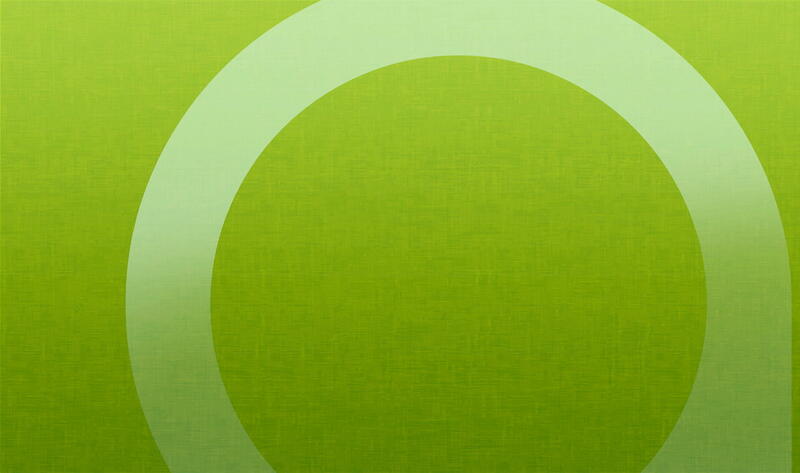 Beautiful week view - organize your events using drag & drop. There is no easier way to move or copy events. Quick time entry - enter the time in your natural language. Write ´10am´ or ´10-11am´ or ... - according to your iPhones region format setting. Any region is supported. 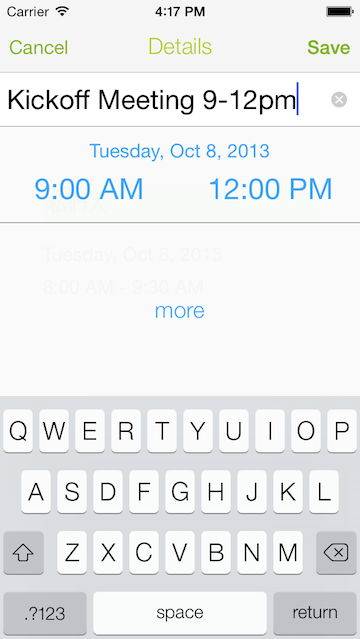 Add names to the title of your event and Appoint creates a tappable link to the contacts details. Couldn't be easier than that to get in touch. 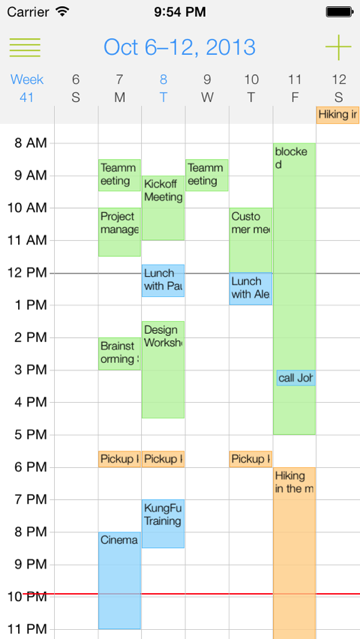 See at a glance how dense your schedule is and if there are conflicting events on a day. Rearrange using drag & drop. Just enable the fields to search. Your results displayed in the month view might reveal interesting patterns. Or follow the tradition to display the results in the list view. 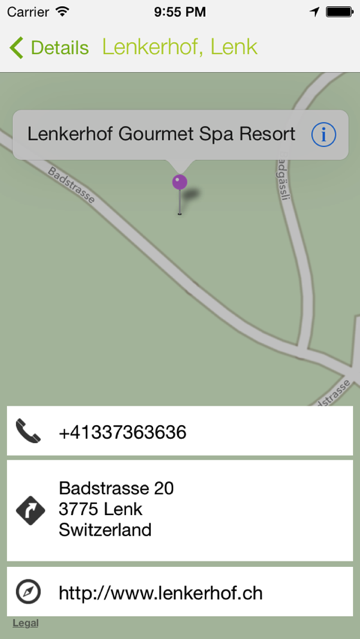 Integrated maps - find the location of your event. Get directions, call to make a reservation or visit the venues web page. 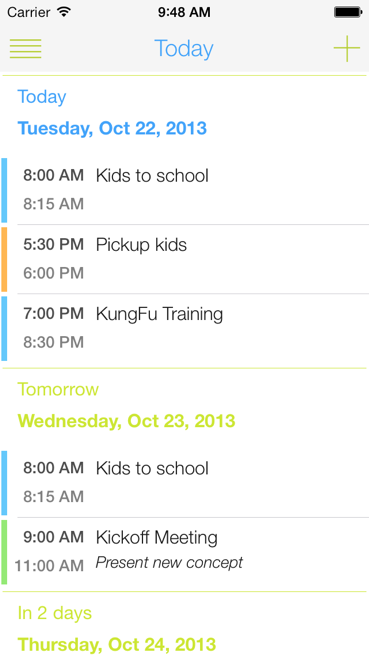 Beautiful list view - shows the date of events in relation to now. Easily see if a event is tomorrow, in five days or in ten weeks. 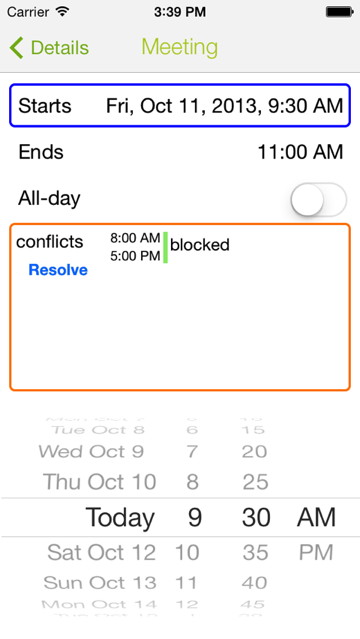 Know when you are about to create a conflicting event - let Appoint help you to resolve it. 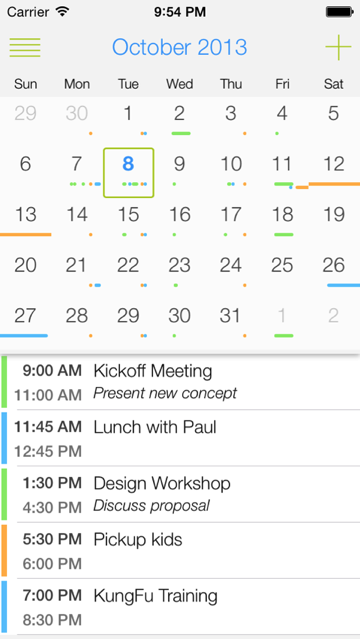 A calendar app of course knows your events, so make use of it. Your individual style - use one of the preset color themes or create your very own style.